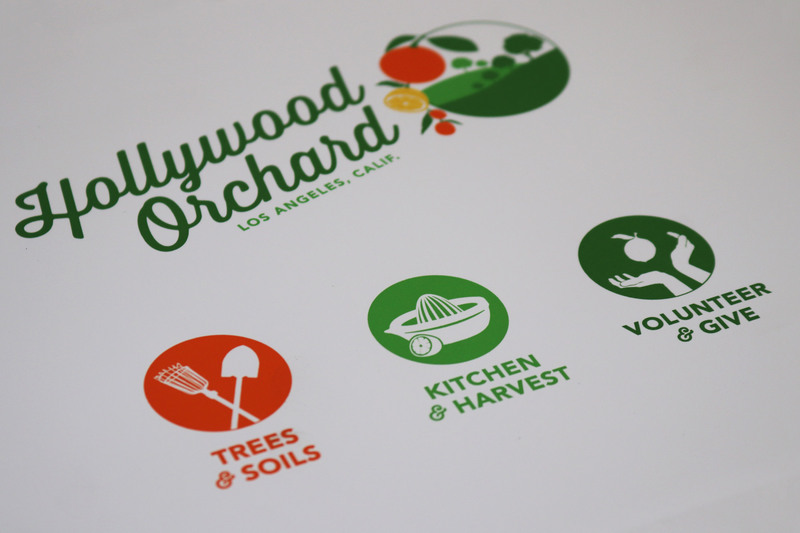 Founded in 2011, Los Angeles-based non-profit Hollywood Orchard engages community in growing and using locally harvested fruit, creating a community “virtual” orchard with a unique mission. We started volunteering for the organization shortly after moving to Los Angeles and, after redesigning the group’s website, were asked by the board to rebrand the organization in order to help them reach a wider audience. We walked them through the process, presenting multiple options and avenues up-front and arriving at a final mark their updated their style while staying true to the grassroots feel that continues to embody the volunteer-run non-profit’s mission. 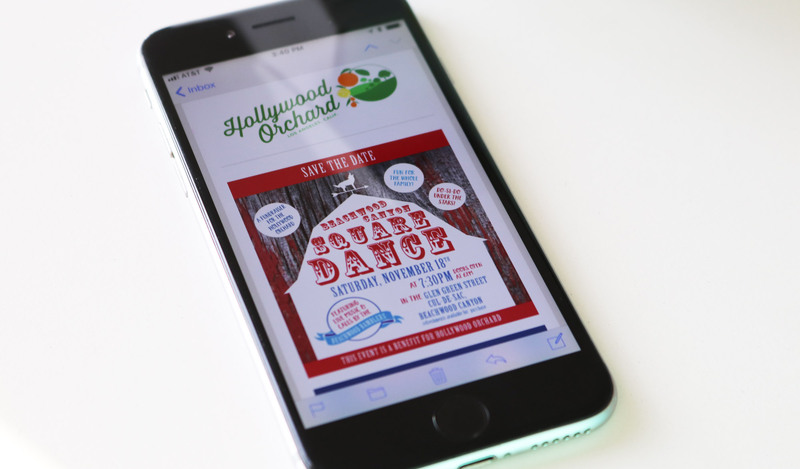 In addition to having designed the site and logo, we created sub-brands for the three work crews of the organization and continually create print and design materials for Hollywood Orchard along with regular volunteer and event newsletters.